RICE is used in many parts of the world to symbolize prosperity and happiness. 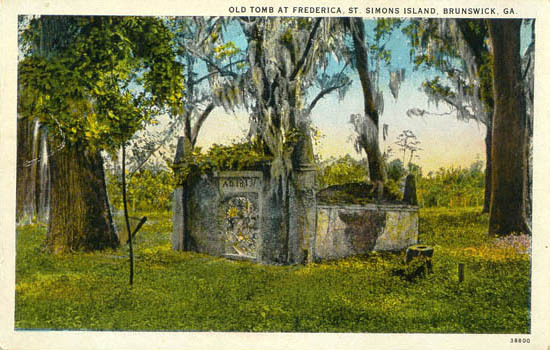 In modern times, small packets of green-dyed so-called "Lucky Rice" have been sold in spiritual supply stores at quite a cost. 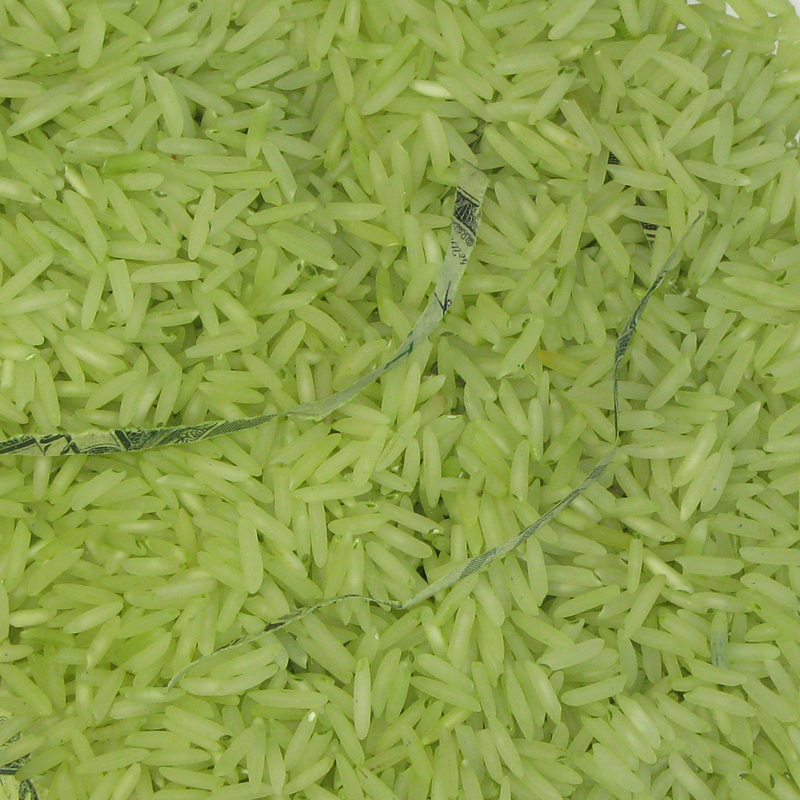 However, the only authentic way to make GREEN RICE into LUCKY RICE is first, to bring it in contact with MONEY (hence the shredded U.S. currency in Lucky Mojo Brand packets of GREEN RICE), and second, to deploy it in old African-derived, foot trick: Wear the GREEN RICE and any adhering shredded MONEY in your own Shoes for 72 hours, then scatter it about on the floor, sweep it up with a Broom, and throw it out into your yard, for prosperity, or in front of your business, to bring in trade. 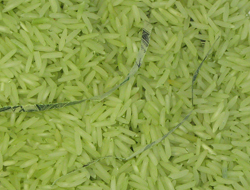 We offer no claims for this LUCKY GREEN RICE with SHREDDED MONEY, and sell as a Curio only. 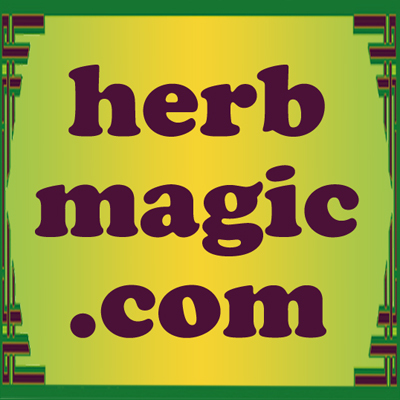 Many more folkloric magical spells utilizing RICE can be found in the book "Hoodoo Herb and Root Magic" by catherine yronwode.